Meet Professor Wormsworth and his twin boys, Wurzel and Walter. 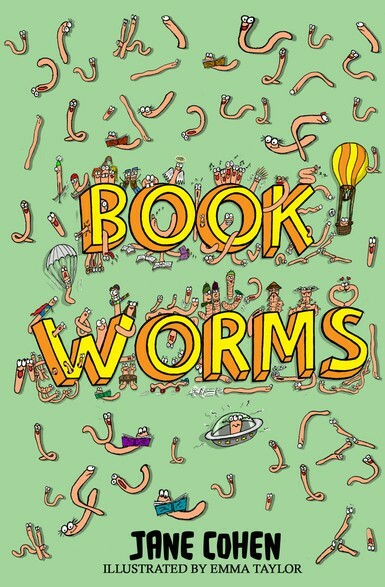 The cleverest worms in the wormiverse! But on a holiday to China by wormaplane they discover a terrible secret. It’s the ghastly ‘Earth Dragon Soup’ made by an evil wizard. Walter and Wurzel find themselves on a mission to save a million billion earth worms. But can they do it?